Hello, hello! 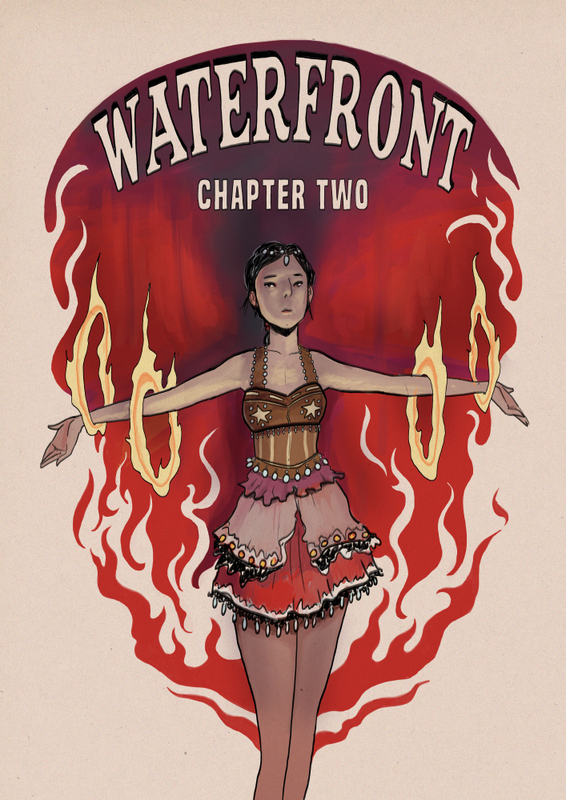 Welcome back to the second act of WaterFront, once more brought to you by myself and my fearless cohort, Rudy! We apologise profusely for our prolonged hiatus, but there were so very many things to set up behind the scenes. As you may know, we were on the verge of relocating within the scenic Blokhuispoort- unfortunately, this did not go as smoothly as we’d hoped; meanwhile, there were jobs and gigs and sudden droughts of both, there was this, and that, and then some more of that, but isn’t that always how it goes, isn’t that just how life is? Indeed it is, and we’re so very glad to be able to distract you from all of that with our comic tales of derring-do! Rudy is hard at work setting up a buffer of comics, which we hope to tap into starting next week. In this new chapter, we plan on introducing new characters while moving the spotlight from established characters onto older characters that you just didn’t get to enjoy as much in the first chapter. And as time has moved for us in the real world, so has it on board La Palazza – so we must start at the aftermath. This will have to do for now. Thank you for your patience, please join us next week, and feel free to pour out your mass-speculations in the comment-section below! Hooray! It’s back! Queue the circus music!